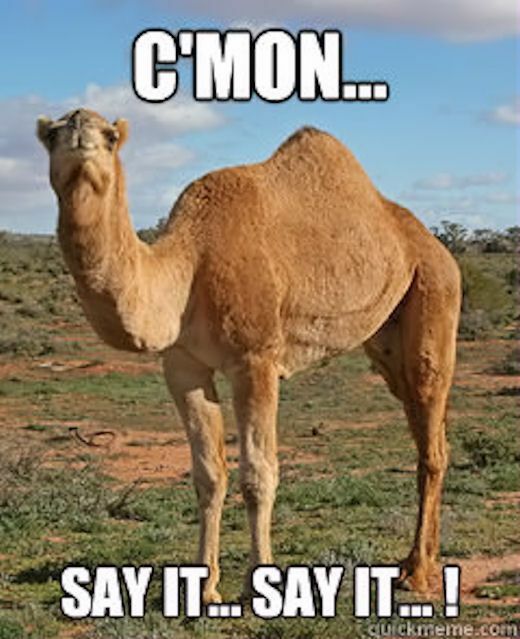 It’s Wednesday! The middle of the week! How are you feeling today? Feel free to keep it real! Leave a comment below! Awwww you should totally make one!!!! This made my day! Thank you!! I look forward to following you and liking your future awesome posts!